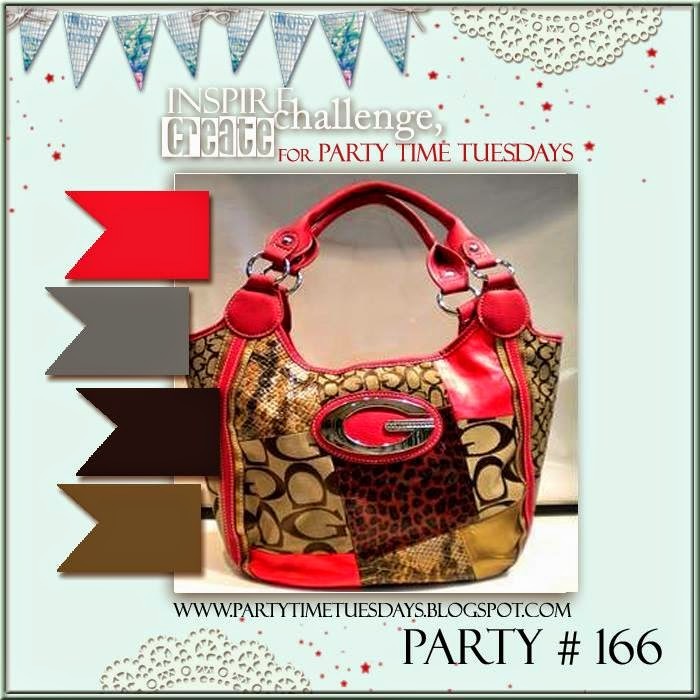 Welcome to Party Time Tuesdays #166 Color Challenge! This challenge is sponsored by UmWowStudio! What a striking color combination! Reds, greys and browns! Don't you just love working with neutrals and a pop of color? Here are some examples from our Design Team Members! To play along, just make sure your project uses these colors. Link your blog post (not just your blog) to the below linky. UmWowStudio is a US based company specializing in the manufacturing of masks and chipboard & flair embellishments for the Paper Crafting industry. You can find us on Facebook, Pinterest, Youtube, Instagram and get plenty the UmWowStudio creative team on our blog. All of our products are available for purchase on our website @ www.umwowstudio.com. BIG NEWS!!!! Meet our NEW DESIGN TEAM! We are so excited to announce this Term's Design Team Members! These Party Planners are going to blow your socks off! Some are returning and some are new but leave a comment to congratulate these fantastic ladies to Party Time Tuesdays Your Daily Dose! 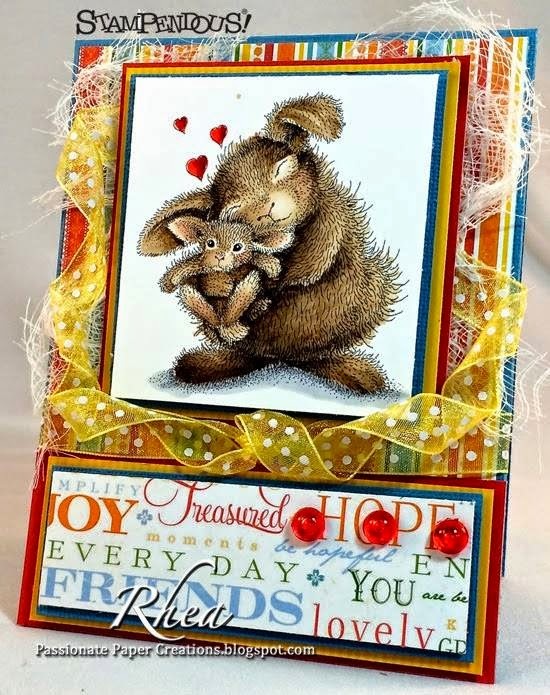 Please feel free to hop between each of their blogs to find your daily dose of inspiration today. How about a big round of applause (comments welcome) to congratulate these fine artists. You will be seeing much more from them in the near future. Remember to play along with our color challenge by linking your blog post with your project to Mr. Linky. Have a fantastically inspirational day! Follow/subscribe to us here on our blog, on FB, Pinterest, and Twitter to keep your daily inspiration flowing.